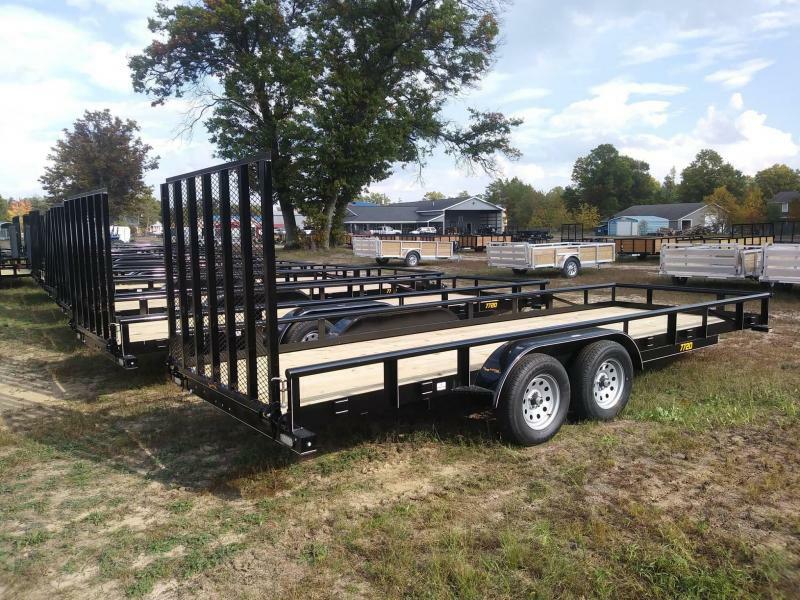 $150 OFF!!!!!! 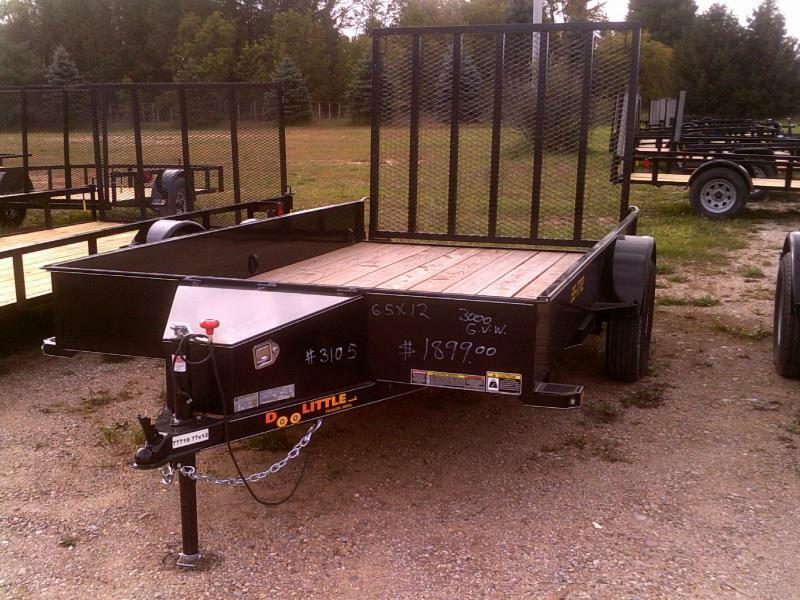 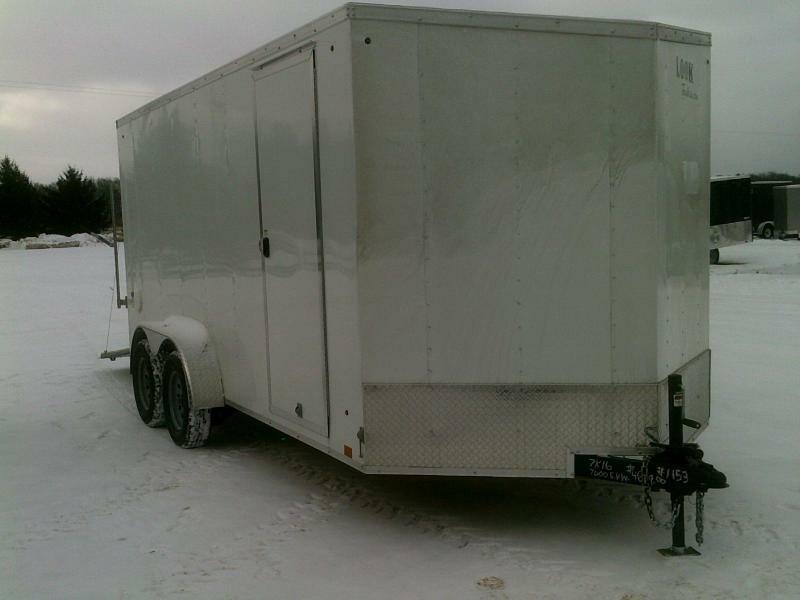 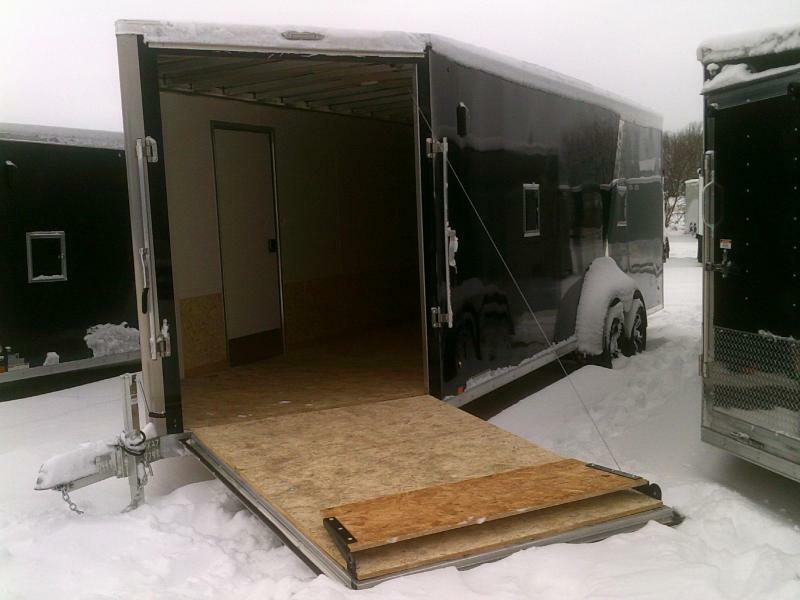 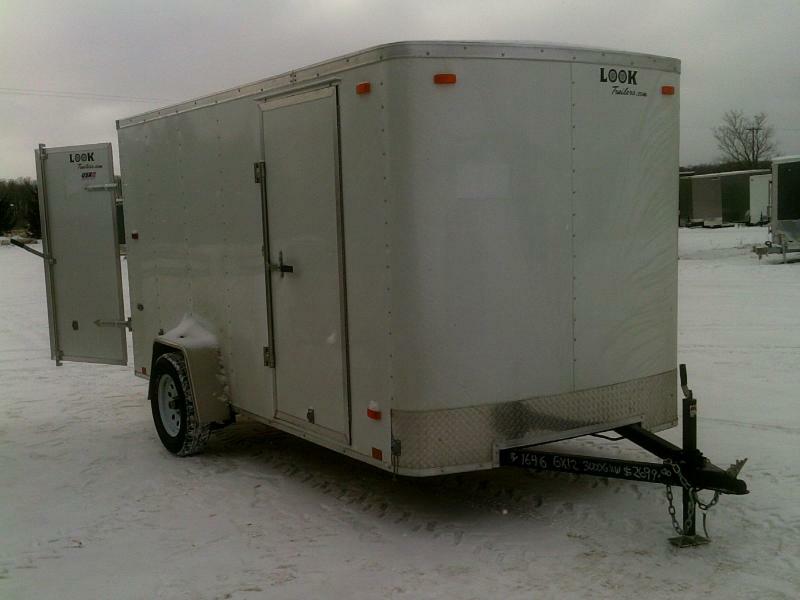 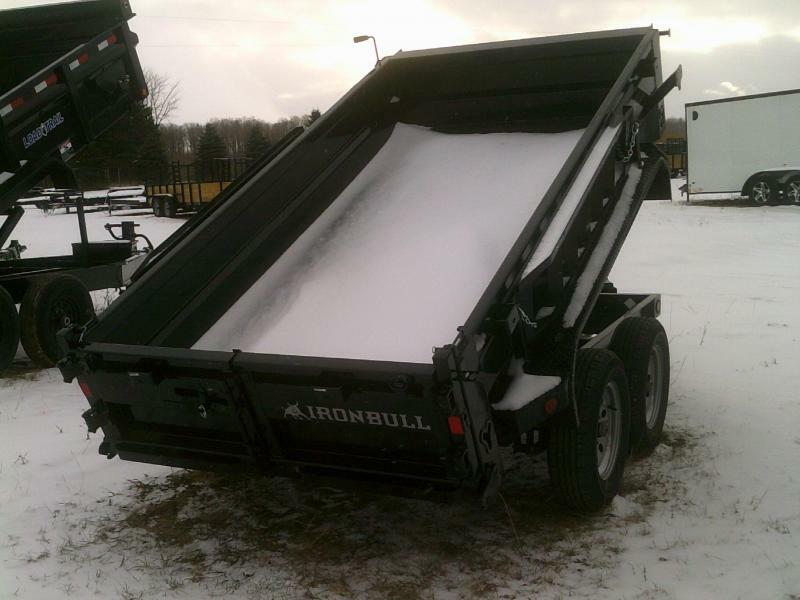 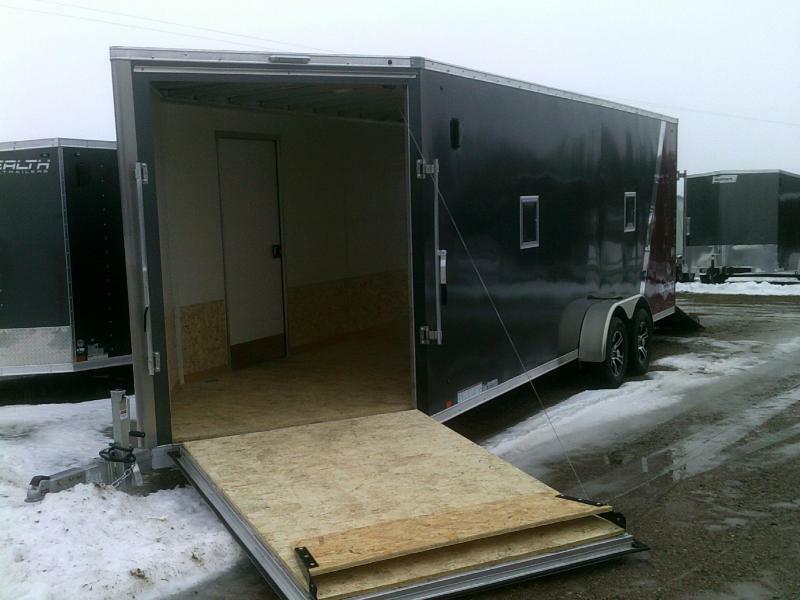 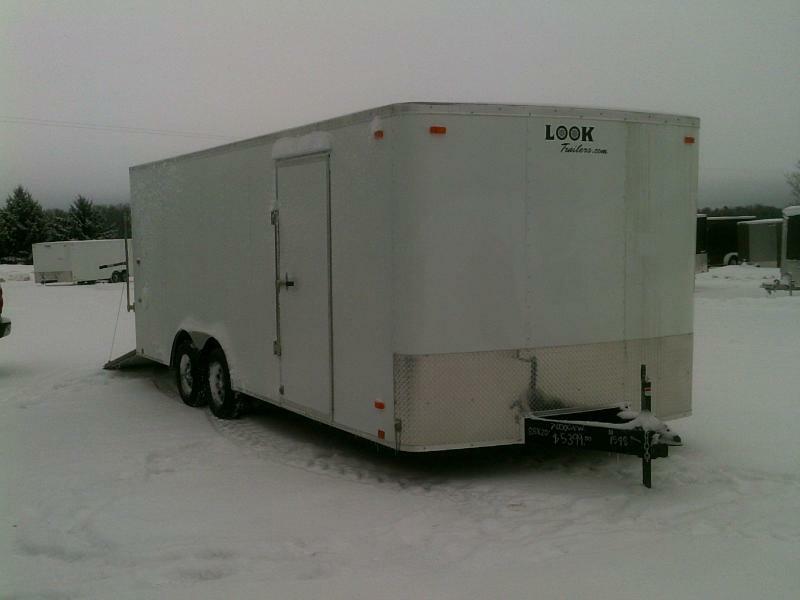 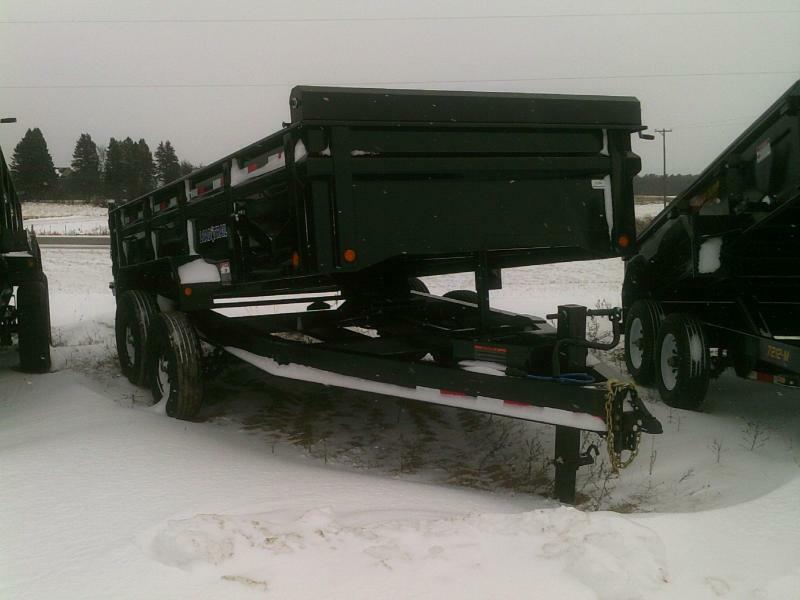 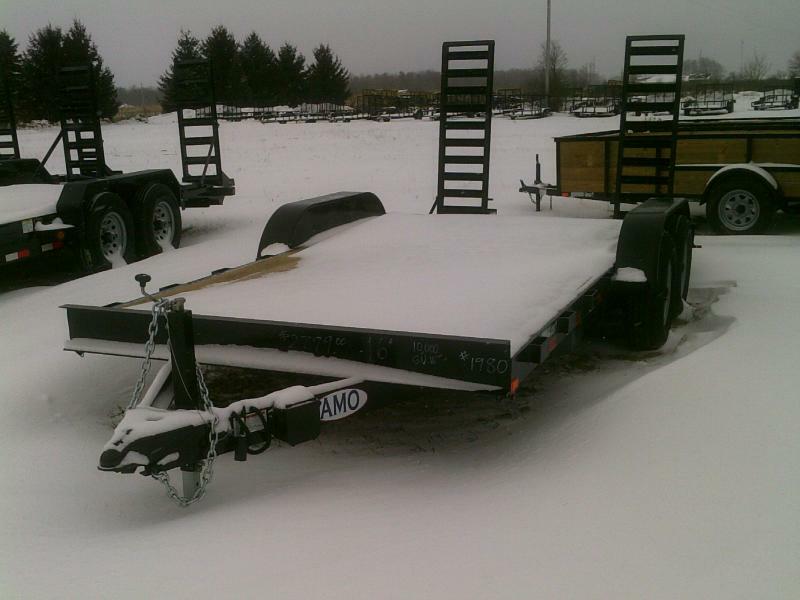 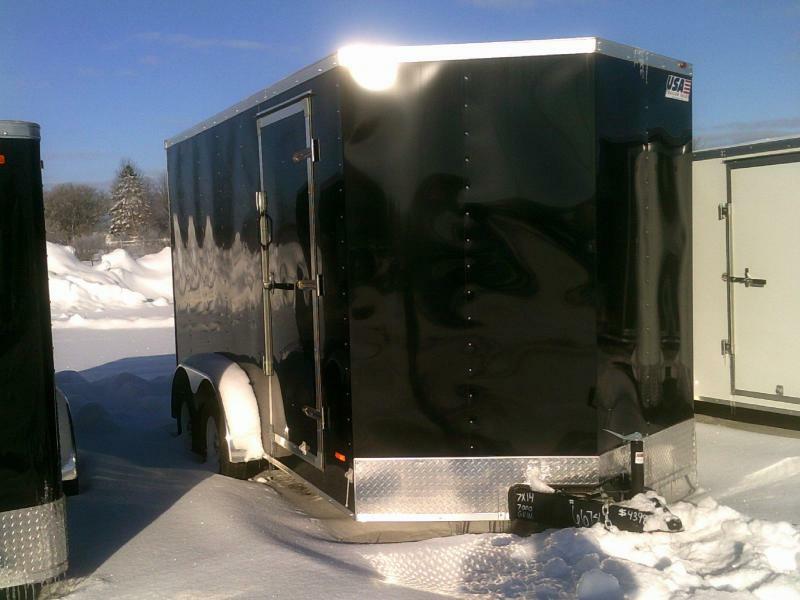 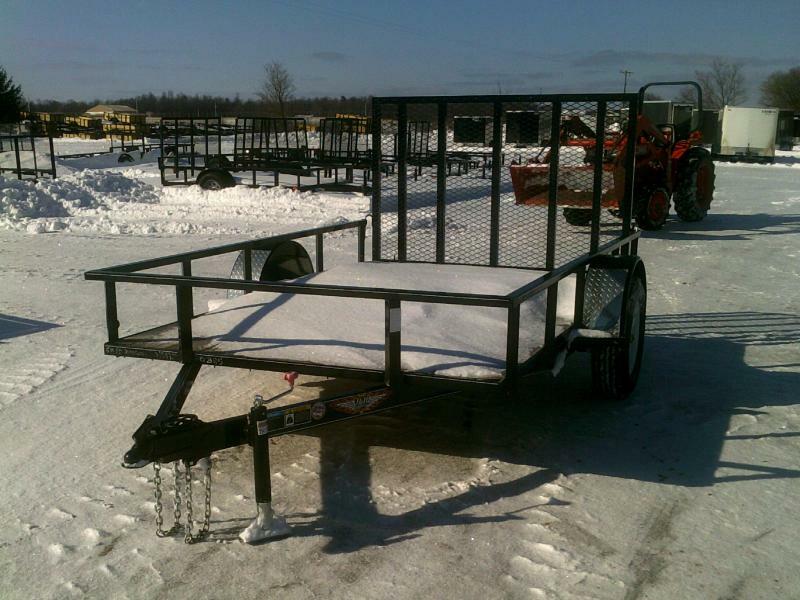 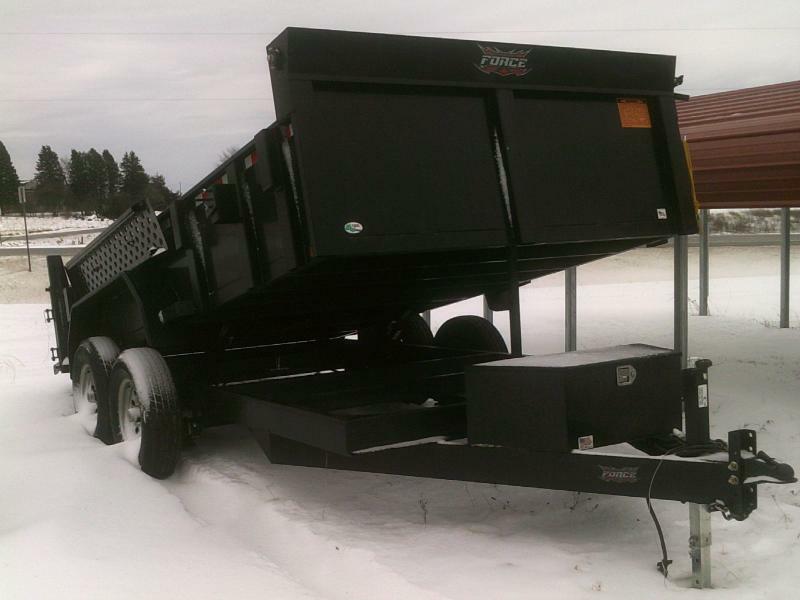 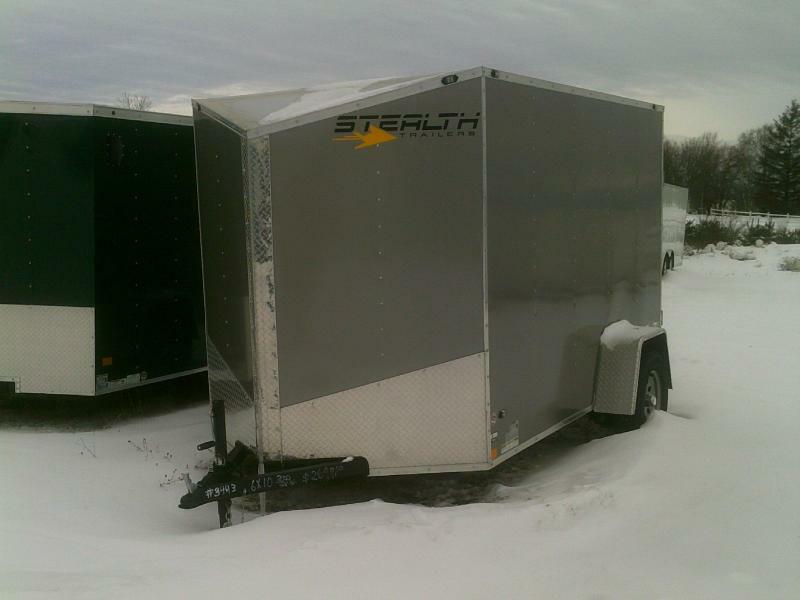 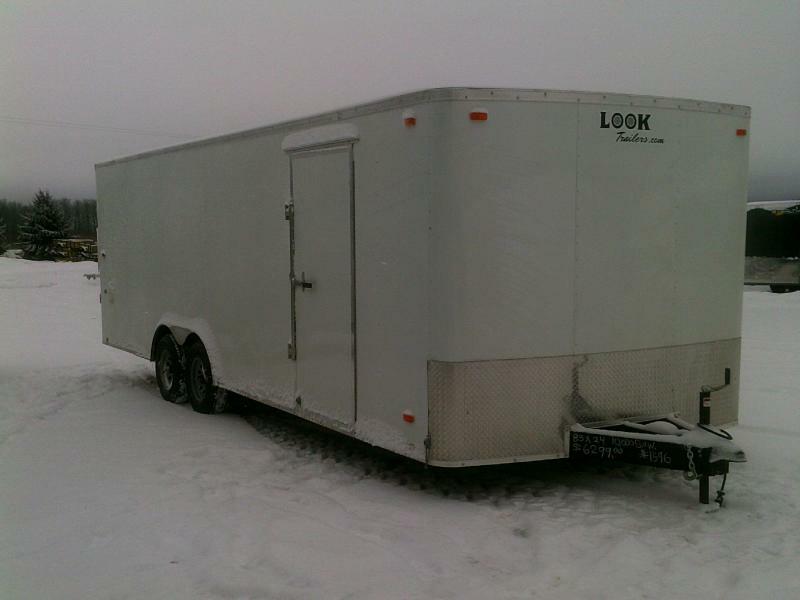 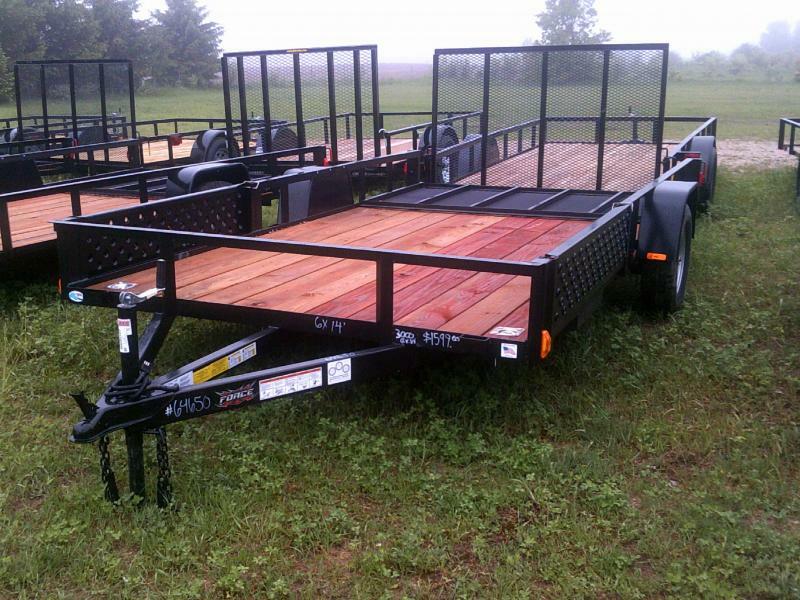 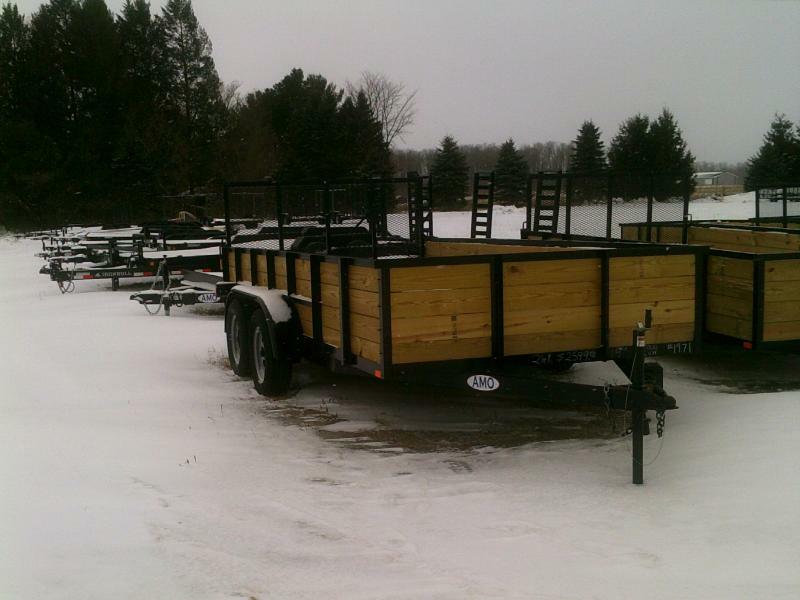 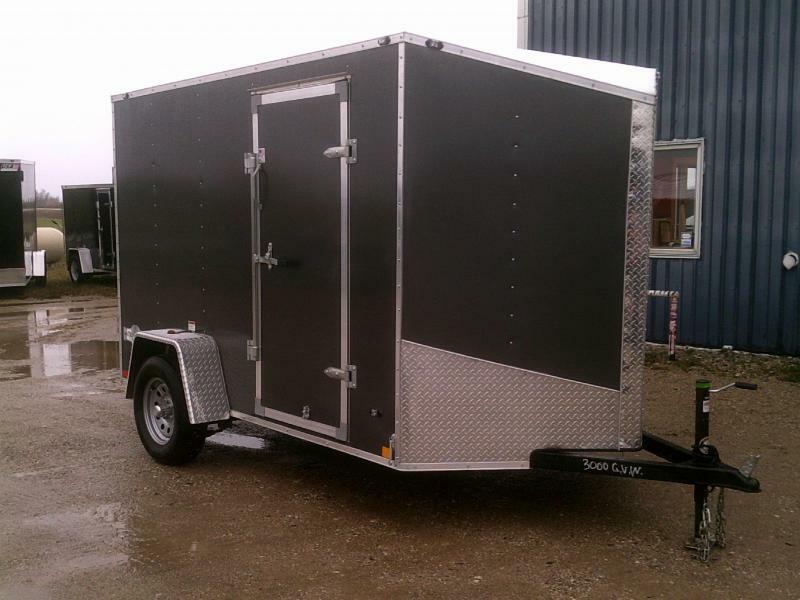 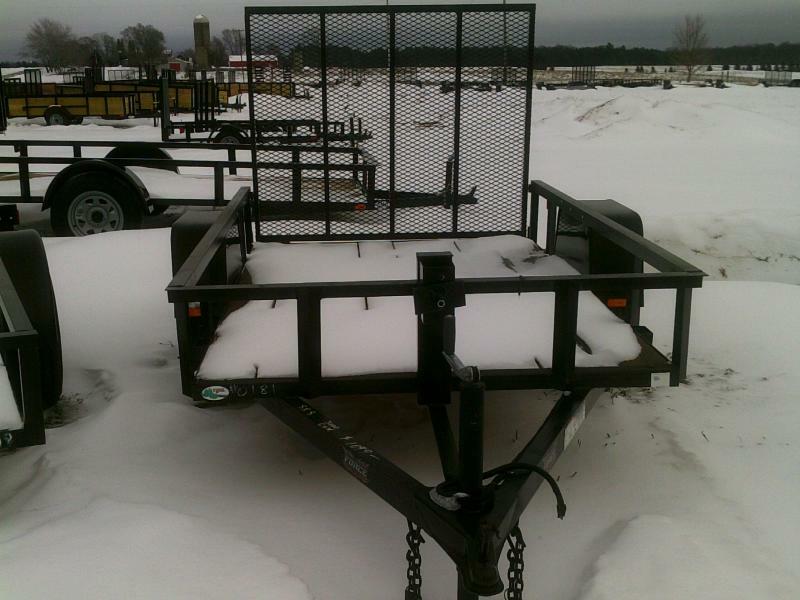 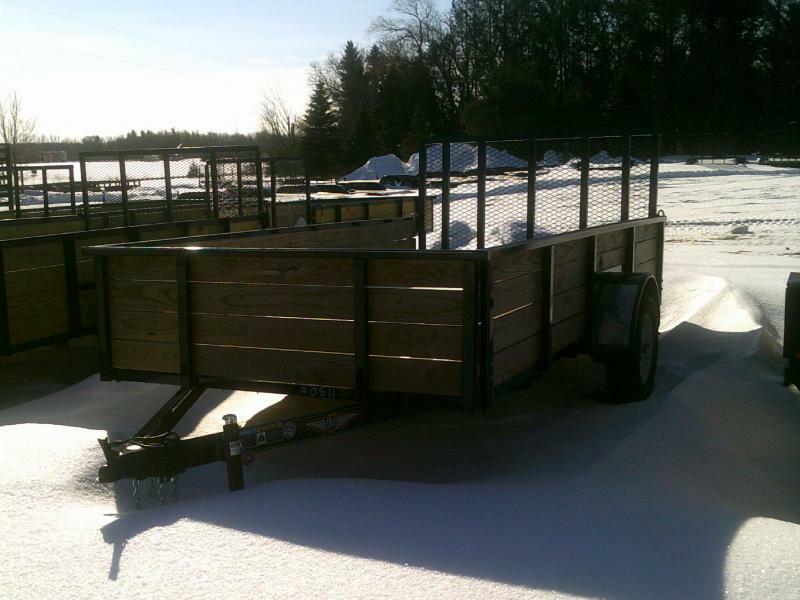 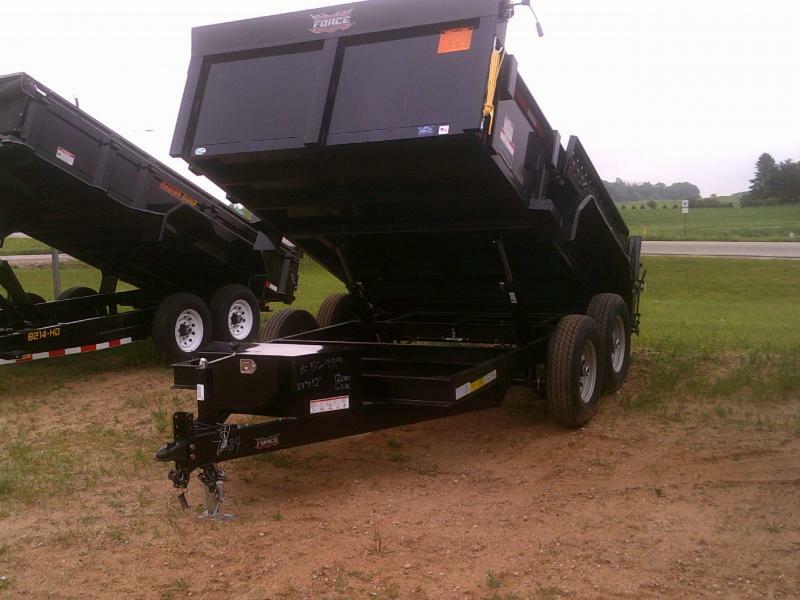 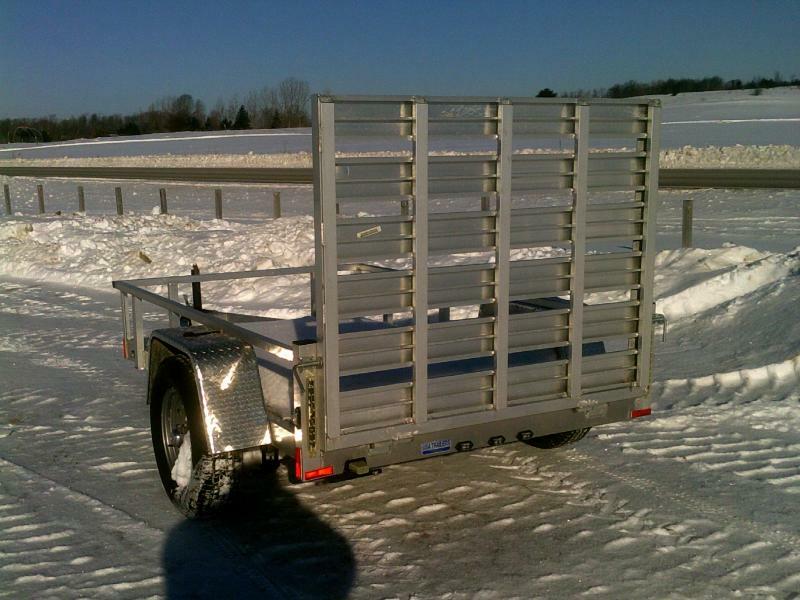 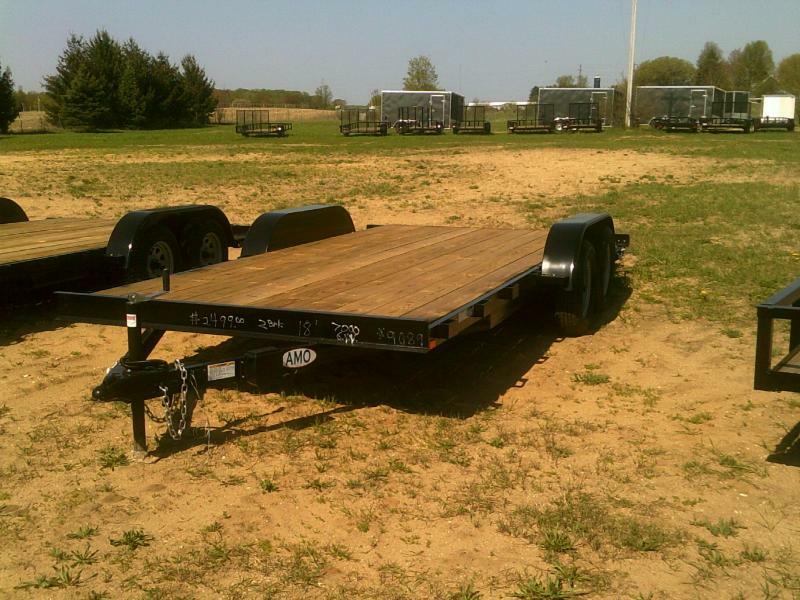 We are marking down trailers.....SALE, SALE, SALE, first come first deal.....was $1049 clearing out for $899 while it lasts FOREST RIVER 5X8 LANDSCAPE TRAILER...fold in gate, stake pockets, treated deck, 15" tires, greaseable axle, spare tire mount. 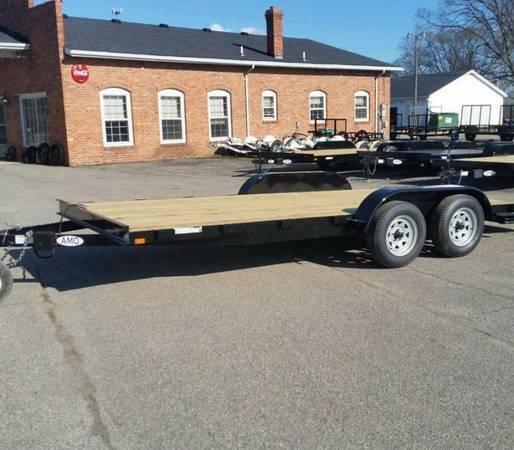 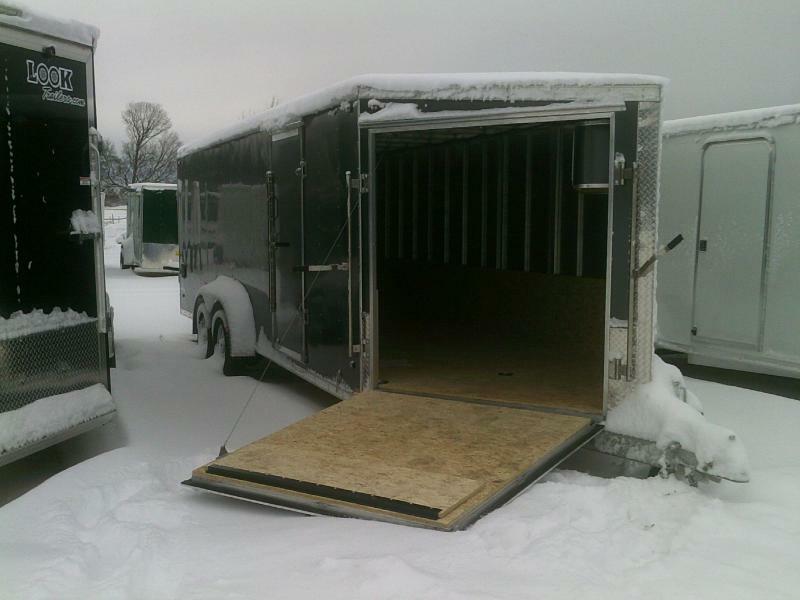 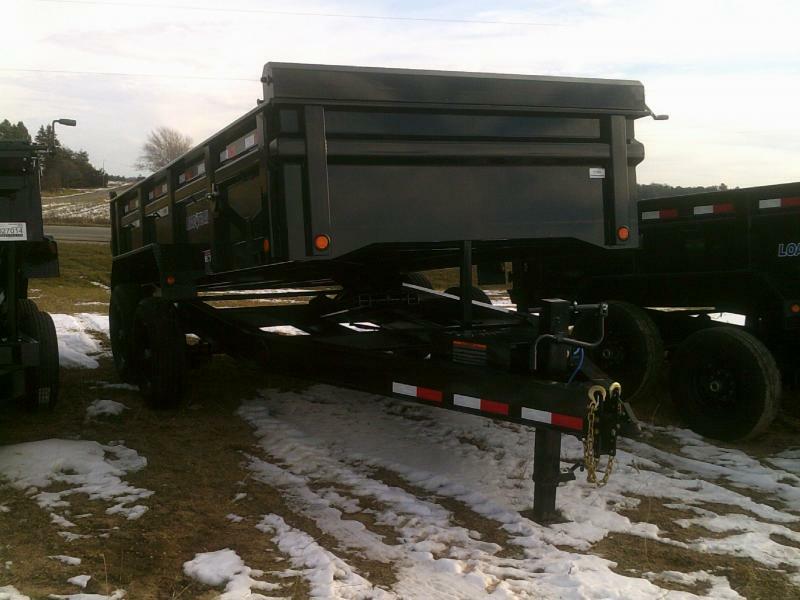 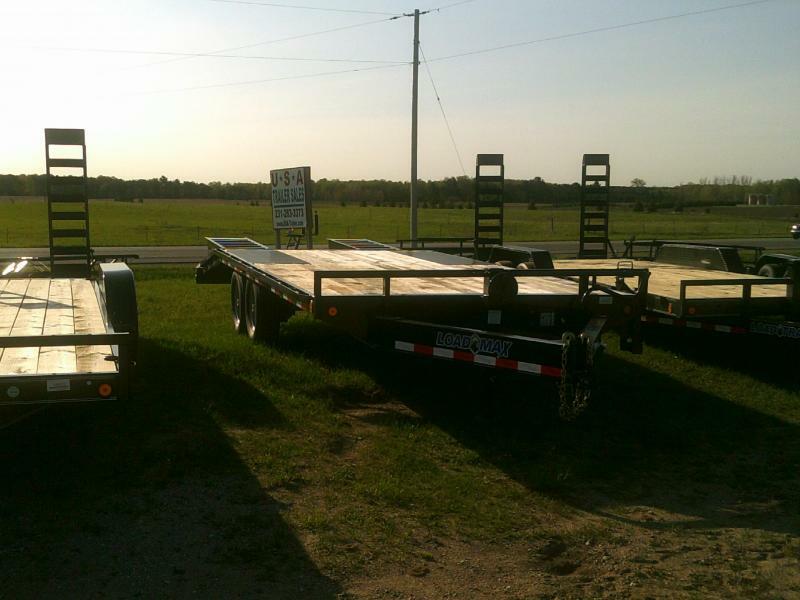 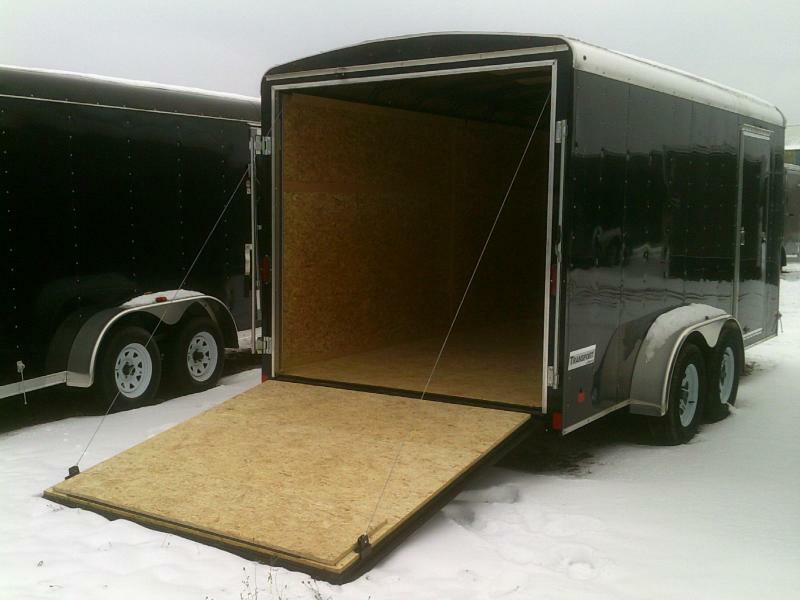 6.5 X 12 DOOLITTLE DELUXE LANDSCAPE TRAILERS 3500 GVW...TOOL BOX....2X6 FLOOR...2000 PD REINFORCED GATE W--SPRING ASST...LED ENCLOSED TAILLIGHTS....SIDE STEP...6-DRINGS...NEW RADIAL 15" TIRES....GREASABLE AXLE.